SnapCacklePop: EXCLUSIVE - Alanis Morissette Video Premiere..! 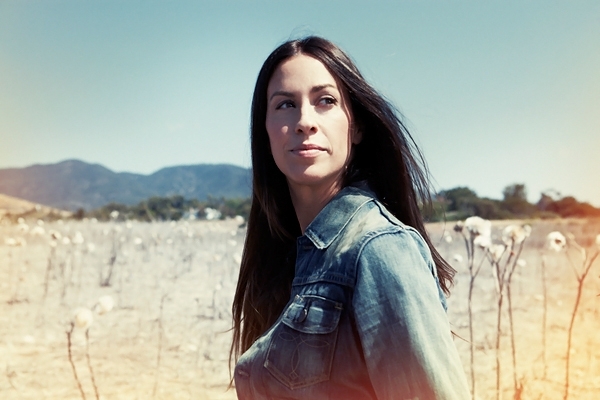 EXCLUSIVE - Alanis Morissette Video Premiere..! Multi-platinum, Grammy winning artist Alanis Morissette had been “missing in action” from the charts for the last four years however last week released her seventh studio album Havoc and Bright Lights. Here is something to get excited about pop fans as SCP readers are being given a treat by Ms Morissette herself in the below exclusive video! The Guardian singer talks about social commentary, the Change in Social commentary in pop culture through the centuries and how now there is a return to a “more personal, social and political commentary through art” as well as hearing about how the singer see that if we don't start "Looking through the lens of love looks at how we can both win" and if we can't should we be doing this..! The backing track to the clip is the potential new single Lens from her new album. Do yo think Alanis has a point and think Lens is the next single? Let us know and check it out below and get your copy of Havoc and Bright Lights from iTunes now..!